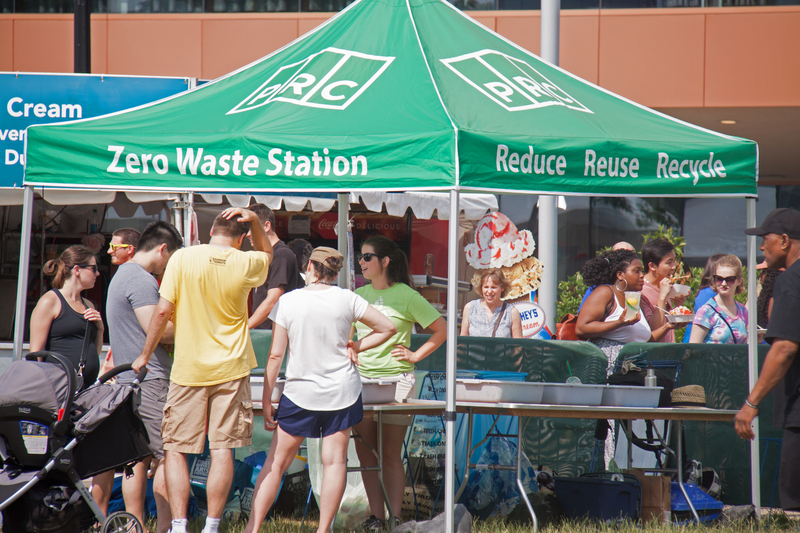 Zero Waste Pennsylvania (ZWPA) is a project of the Pennsylvania Resources Council. In 2009 Zero Waste Pittsburgh (ZWP) was created to provide waste reduction services and resources in Western Pennsylvania. 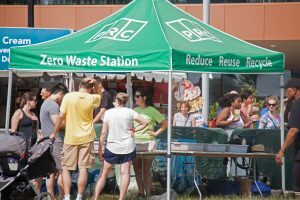 Today, Zero Waste Pennsylvania provides waste reduction techniques to various commercial businesses, residents, institutions, and special events across the state. Over the years our services have been utilized by a wide demographic, ranging from individuals to Fortune 500 Companies. We pride ourselves with many years of applied expertise in developing creative Zero Waste solutions. Zero Waste is a philosophy that seeks to maximize the recovery of resources we commonly throw away in our everyday lives. Much of what we call waste, or our discards, are potential resources for new products. Zero Waste practices aim to first minimize the production of discards, second direct the discards we have to reuse, recycling or composting and finally to manage what we have left as responsibly as possible. Aggressive Zero Waste strategies can recover the resource value of more than 90% of what we discard. The diagram below represents a sustainable approach to discard management. By adopting this hierarchy into our daily lives we can not only protect our environment, but we can create lasting jobs and economic opportunities. Saving money. Waste is a product of inefficiency, the minimization of waste can reduce expenses. Supports sustainability. A zero waste strategy supports three common goals of sustainability or what is called “The Triple Bottom Line” People, Planet, Profit. 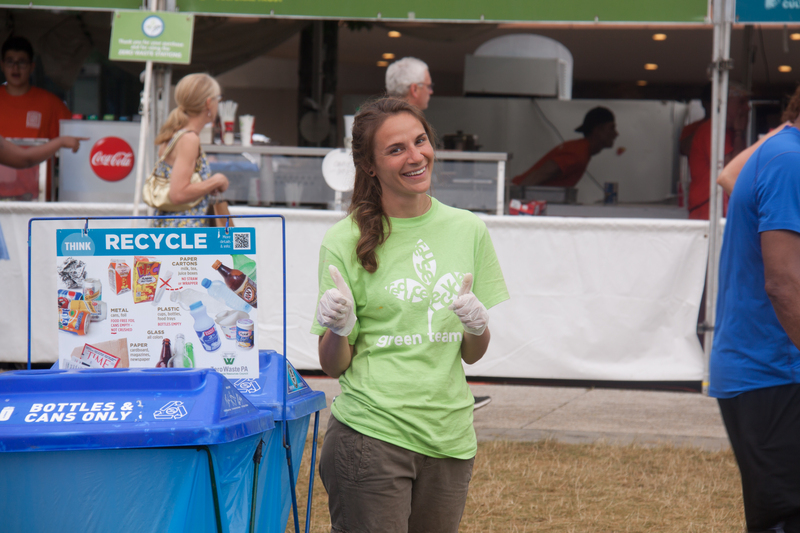 Zero waste supports social well-being, environmental awareness and protection, and economic health. Materials flow in a closed loop. A zero waste or “cradle-to-cradle” strategy uses far fewer new raw materials and limits waste sent to disposal systems; materials flow in a cycle where waste becomes a resource > which becomes a product > which becomes waste > and around again.